When he accessed the throne in July 1830, Louis-Philippe took possession of the Crown Estate. History and architecture lover, the king conceived with his architect Eugène Dubreuil an ambitious plan of renovation and restoration of the royal properties. The Château de Fontainebleau became one of his favourite residences. He went there more than 50 times during his reign. Through 200 works, this exhibition catalogue describes in the first part the court life during the July Monarchy. 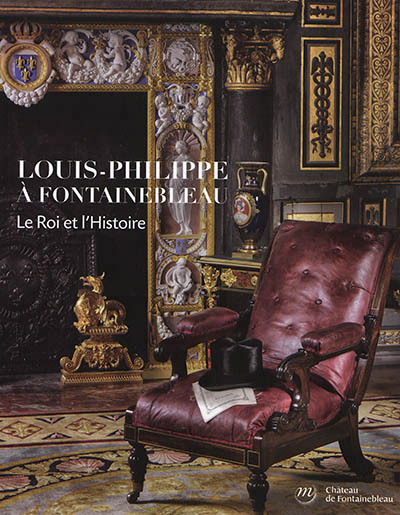 The second part presents, through the numerous restoration projects, Louis-Philippe's Fontainebleau, allowing to rediscover the emblematic places of the castle in light of these transformations.